Chonglee (aka Moonflyer) has started a new map (*rejoices*) called DM-DeepBlue. 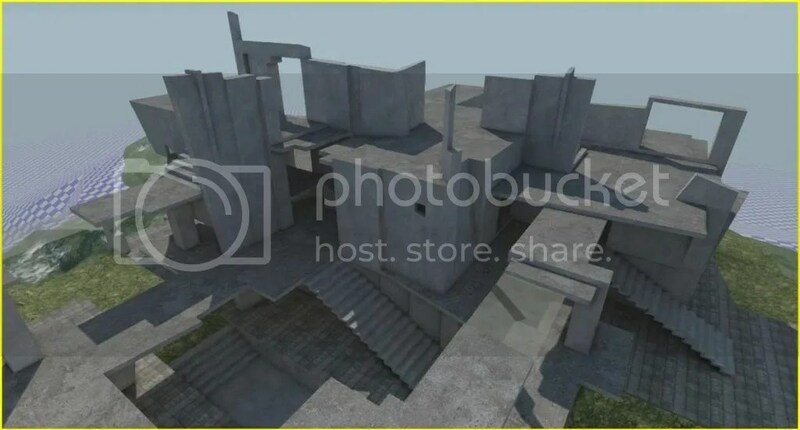 He is building the architecture and collision model in 3DSMax. He’s got a long way to go, but I’m sure it will be another keeper! For more info, check the Epic thread HERE.